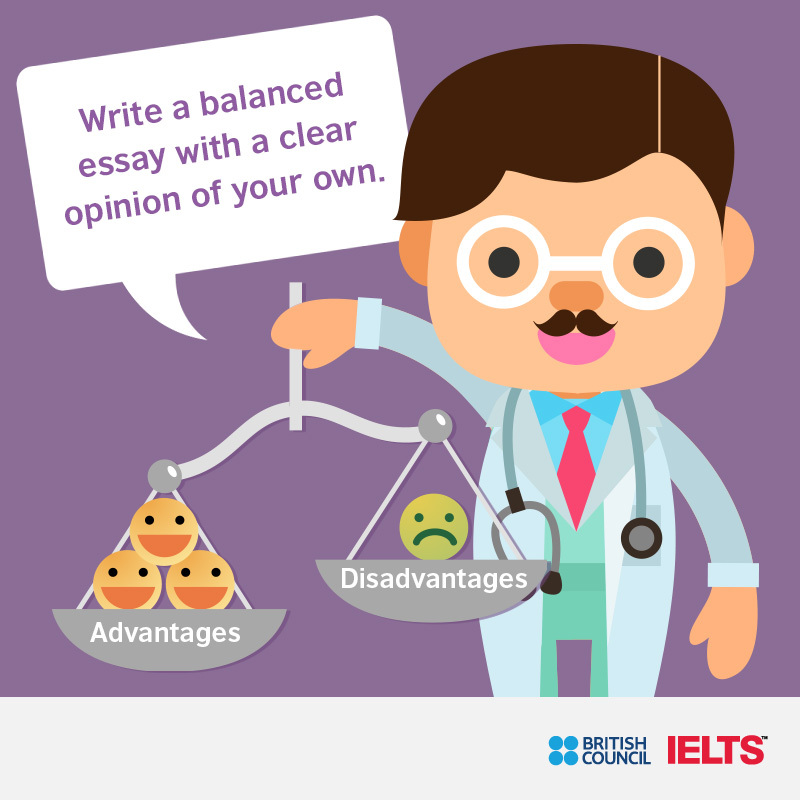 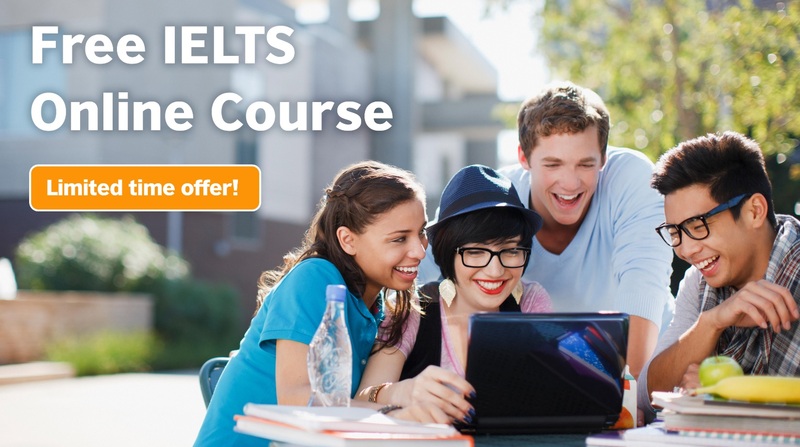 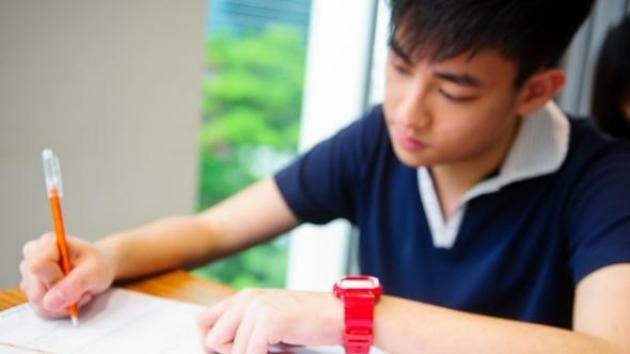 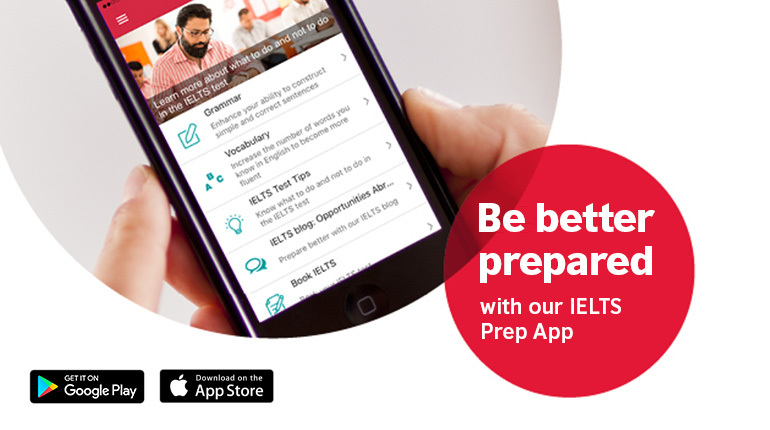 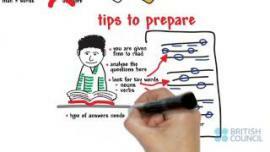 Prepare for the IELTS test with our videos. 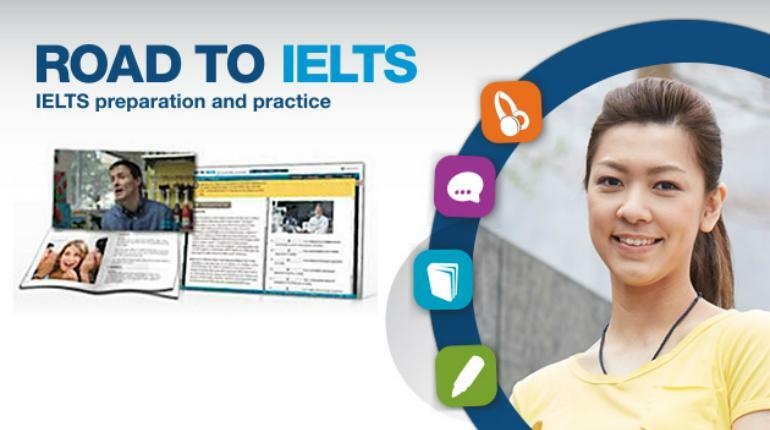 We particularly recommend the following books to help you prepare for your IELTS test. 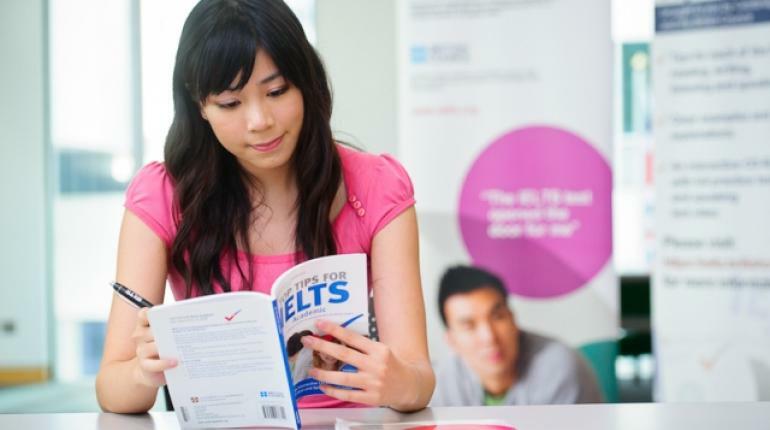 Our IELTS centres in New Zealand offer courses and free workshops that combine important information about IELTS with practical ways to prepare for the test.